Alastair Humphreys is a man of many adventures. He has spent four years cycling around the world covering 46,000 miles through 60 countries, walked 1000 miles across the Empty Quarter desert, canoed the Yukon River and rowed across the Atlantic ocean. It’s an adventure CV anyone would be proud of. But perhaps one of the most inspirational things about Alastair is not his huge journeys across the globe but instead his work in encouraging everyone, from all walks of life, to live life adventurously. 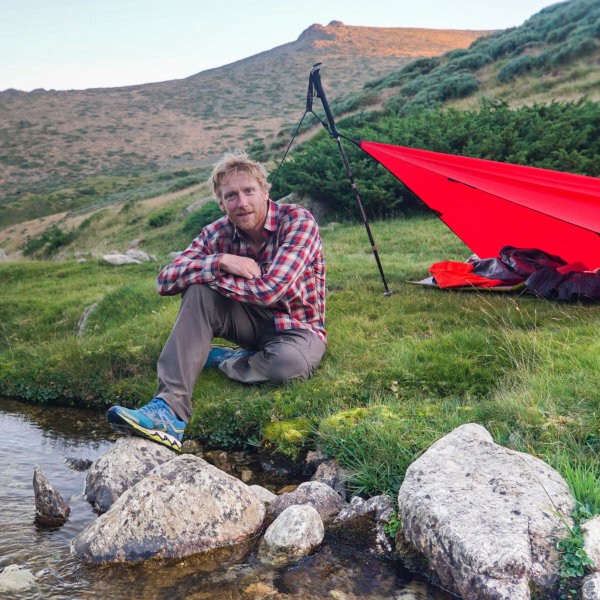 He was named National Geographic Adventurer of the Year for his concept of “microadventures” – the idea that you can fit amazing experiences into your regular life. What could you achieve in the time between leaving work at 5PM and getting back at 9AM the following morning? 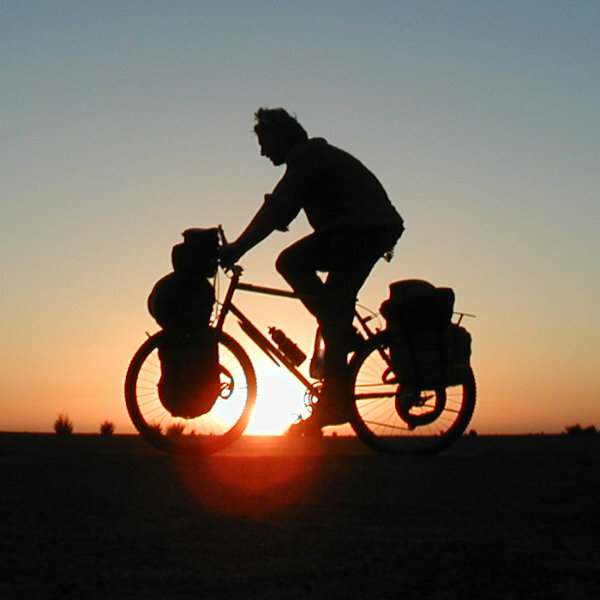 Alastair is a best-selling author and hugely popular figure on adventure social media. He’s a down-to-earth, entertaining and engaging speaker and his talk will feature stories from his expeditions around the world with a focus on how adventure is achievable for everyone. The lecture starts at 7.30PM with venue doors opening at 7PM. You can expect Alastair’s talk to last for a little over one hour with the chance for questions and a short book signing afterwards.